We specialise in designing & creating quality handcrafted Dog Collars, Leads, & a range of Accessories. ​Bailey was my inspiration behind my business, since having him as a puppy, I couldn't find Bright, Colourful and classy Collars for him, so took it upon myself to learn how to make one for him. When taking him for walks, we always had comments such as "Where did you get that from", "oh he looks so smart", After much planning, research and designing, I decided upon new and exciting career path setting up my own business, leaving behind my Corporate Role. 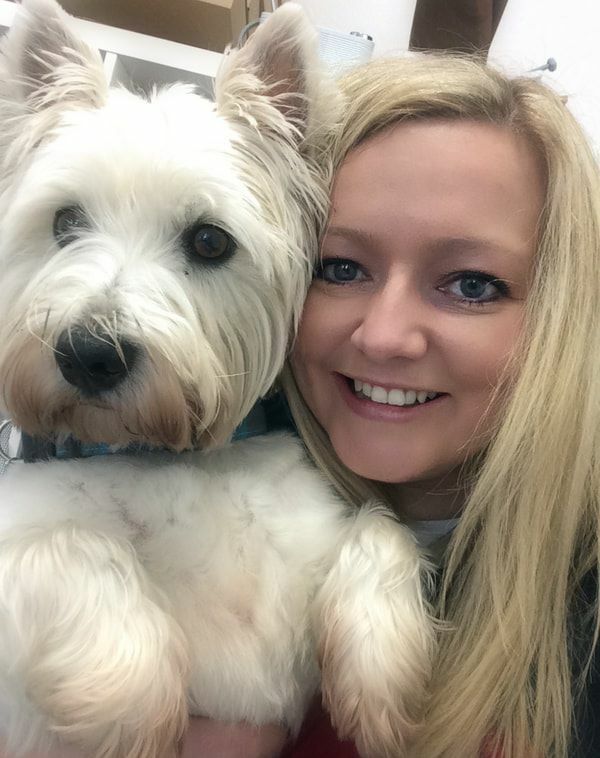 As a business we specialise in Quality Handcrafted Dog Apparel to ensure your dog can have fashionable, bright and colourful Collars, Leads and Accessories for any occasion, ensuring they will always get noticed! As part of the ethos to building the business I wanted to ensure we could have more of an awareness to environment, therefore we use Local and National Suppliers to reduce our Carbon Footprint, all of our packaging and marketing materials are made from recycled materials and we also run a Return, Recycle and Renew Scheme. As a business we will always strive to achieve a more Eco Friendly outlook in our products as its nice to know we are doing our best towards helping the environment. We currently have over 40 Fabric choices across 8 main Product Ranges. We launch new Fabrics quarterly to ensure that we always have something to suit everyone's tastes. The Eco Dog Designs Company handcraft products for every season to meet the needs of Eco-friendly and fashion forward customers who want to dress their dogs in functional and stylish clothing while maintaining a healthy, eco-friendly lifestyle for both themselves and their pets. We have an extensive range of Products in a variety of fabric choices and sizes, however if you can not find what you are looking for, we can offer a custom and bespoke designs for you, please Contact Us to request a personalised order. As we grow and develop as a business, so to do our products!! we regularly introduce new fabrics, and create new product ranges based upon customer feedback creating new exciting ranges that we know you and your Dog will love. If you have an idea and would like to see it brought to life, please get in touch! Watch this space for more information and updates. * Specifically related towards up cycled materials. Donated Fabrics can be more readily available. * We use recycled cardboard packaging and tissue wrapping. * Our marketing materials are used with recycled paper. * All of our Packaging Boxes are made from recycled materials. * Our sizing tags are made with recycled cardboard. 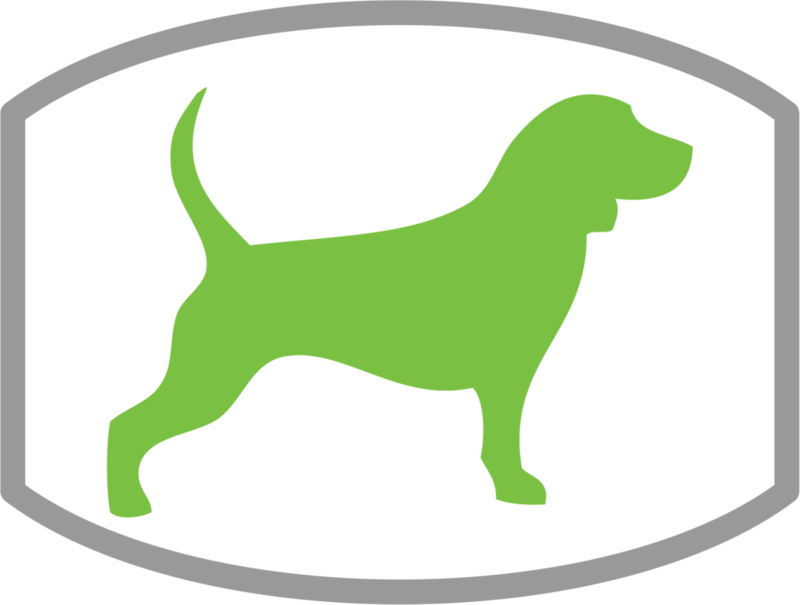 * We use biodegradable dog waste bags with our orders. * We reuse plastic bags received from our delivery packaging. * Any cardboard or plastic we can not used is recycled. * Our orders are taken in person or online. * We endeavour to use phone and email, rather than printing where possible. * All printer ink cartridges are mailed back to the manufacture for recycling. * Business cards have been printed in recycled paper stock. What is the true meaning of Eco? Definition of Eco-friendly literally means earth-friendly or not harmful to the environment. Practice examples of how you can develop eco-friendly habits; can be things such as turning off lights in empty rooms, using a programmable thermostat, recycling your household waste and where possible walk rather than use a vehicle to get around. At The Eco Dog Design Company you could also volunteer to up cycle any of your unwanted fabrics especially Jeans and we will create these into new unique fashionable products for your beloved dog. Contact The Eco Dog Design Company to find out how you can support and drop off your fabric/ clothing donation.